Have you ever been to Gunnepanē, near Kandy, on the Sinhalese New Year Day? If not make a note of it in your 195o diary. (I’ll try and meet you there, if possible). On that day for about the last thirty years there has been an annual cricket match between Gunnepanē and Amunugama, villages in Dumbara, which adjoin each other. The match, which is a local Derby, attended by the total populations of both villages, begins early in the morning, and, although it is a two innings’ game, played under the authorized laws of cricket, it is always brought to a definite decision by nightfall, which is more than can be said for a good many four or five day Test Matches. There has never been a draw yet! This game stirs up locally all the public excitement associated with Test cricket. But, as there is room on the ground for all the three hundred or more partisans who flock to cheer on their champions, there is no need for them to rise before dawn to queue, as did so many of my friends in England, in 1948, for the England-Australia Tests. Read the rest of this entry ? Cricket Australia has come up with a novel plan to improve the team’s performance on Indian soil: import some of their own. Their 4-0 thrashing in India last year continued a recent trend of failures in sub-continental conditions and since they last toured Bangladesh in 2006, Australia have played 13 Tests in Asia for only one win, when they defeated Sri Lanka in Galle in 2011. Their home clean-sweep in the Ashes helped propel Michael Clarke‘s men back up to No.1 in the Test rankings but staying there will require finding ways to win away from home. To that end, Cricket Australia intends to import soil from India and install Asian-style practice pitches at the National Cricket Centre in Brisbane, perhaps in the middle of a greyhound track nearby. Read the rest of this entry ? Australia’s coach Darren Lehmann has called his racial outburst against Sri Lanka in 2003 “the biggest mistake” of his life, and also offered an insight into how he manages the diverse personalities and egos present within the national team, from Mitchell Johnson to David Warner. 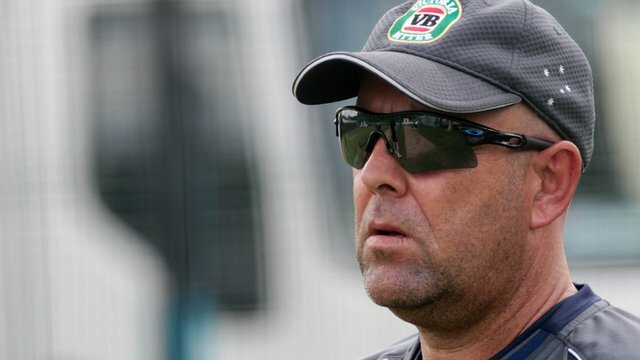 Lehmann has returned to work at the National Cricket Centre in Brisbane following a long and wildly successful summer with the Test team, and is currently planning for the challenges ahead over the next two years, including the 2015 World Cup in Australia and the defence of the Ashes in England a few months later. Read the rest of this entry ? famous churches around the world. his way across the USA from South to North. Read the rest of this entry ? 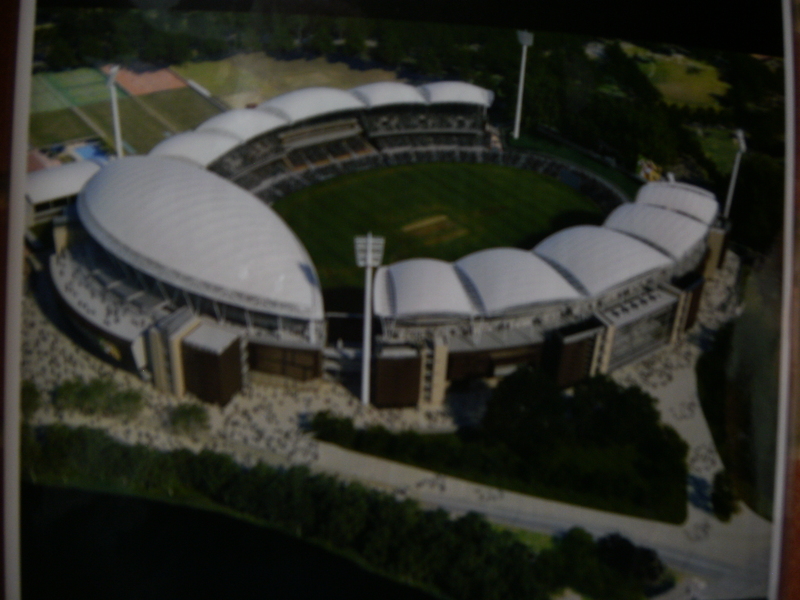 Adelaide Oval Today: Seagulls’ View Read the rest of this entry ? 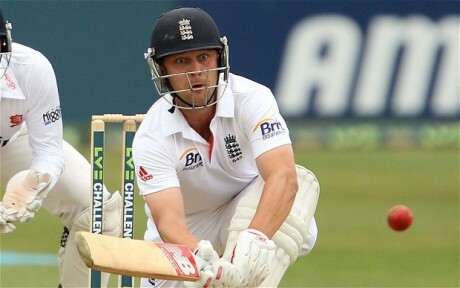 The news that Jonathan Trott is returning to England as a result of a “long-stand stress-related” condition puts England’s defeat in the First Test at Brisbane into perspective. Cricket is not, as Alastair Cook said at yesterday’s post-match press conference, “a war”. It’s a game. A highly professional, intensely contested, increasingly well remunerated game. But a game nonetheless. It was very clear to everyone watching Trott’s nine-ball innings on Saturday that something was not right with the England number three. Normally so unflappable at the crease, he was unable to cope with the succession of short pitched deliveries fired down at him by Mitchell Johnson. We all thought it was an issue of technique. Now we know better. Comparisons will inevitably be drawn with Marcus Trescothick, the former England opener who was forced to return prematurely from their tour of India in 2006, with his own stress-related issues. But mental illness is by definition a personal condition, and no one but Trott himself is in a position to fully understand his reasons for leaving the tour. The best any outside observer can do is wish him well and leave him in peace. Read the rest of this entry ? 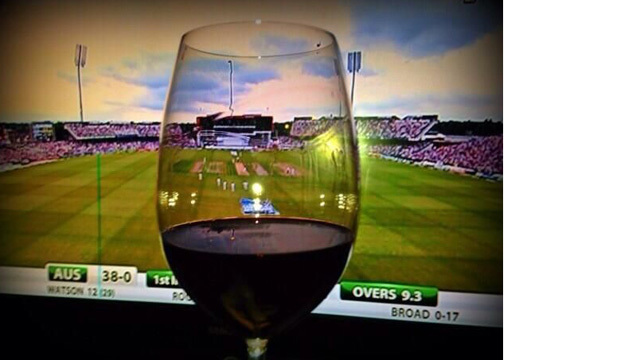 ……………a jaundiced view from the author but its is good a way of pulling the leg as any –especially as the wine is from the Barossa Valley! You are currently browsing the archives for the banjo patterson category.